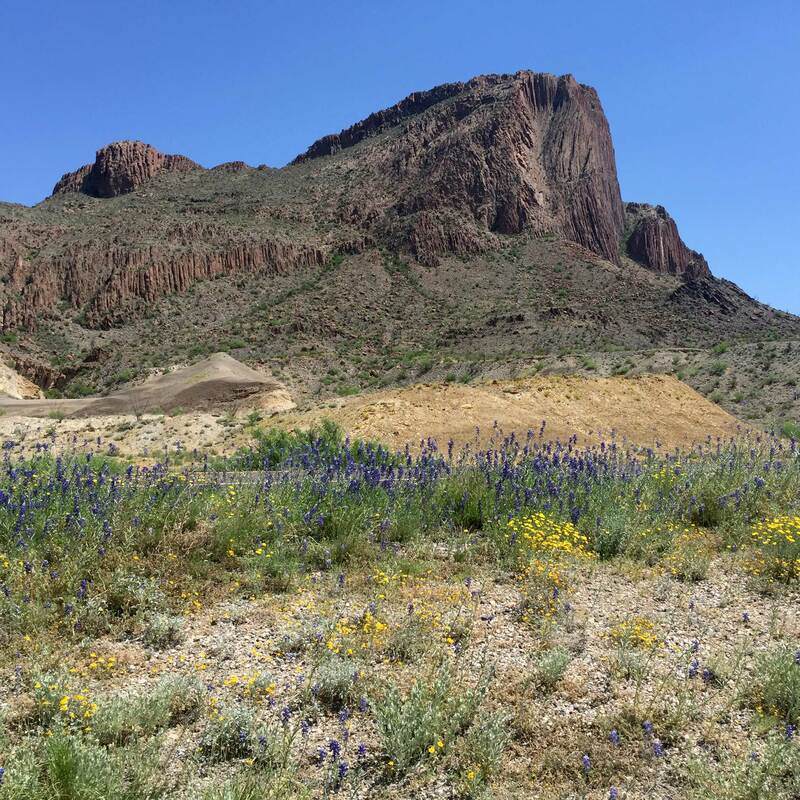 Consider this: On average, the Big Bend Region has 111 days each year when the temperature rises over 90º F, and 198 days over 80º. Juston Martin, founder and owner of 7M Fabrication, has worked in the heating and air conditioning industry in the Big Bend area since 1995. With 20 years of experience, we’re well equipped to help supply all of your HVAC needs —whether it’s maintenance and repair of an existing system or design and installation of a new one.